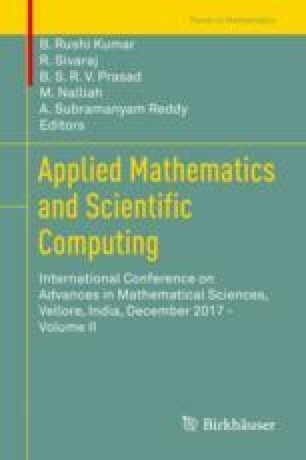 This article deals with the fractional Bloch equation by using Caputo-Fabrizio fractional derivative and Atangana-Baleanu fractional derivative with non-singular kernels. Bloch equation is extensively used in chemistry, physics, magnetic resonance imaging (MRI) and nuclear magnetic resonance (NMR). The nuclear magnetization M = (Mx, My, Mz) is derived analytically, and its behaviour is discussed via plots for different fractional orders. A comparative study of the analytical solutions with Caputo-Fabrizio, Atangana-Baleanu and Caputo fractional derivatives is presented. Equilibrium stage is achieved faster via Atangana-Baleanu fractional derivative than other fractional derivatives. The second author acknowledges the University Grants Commission of India for providing financial support for the above research (Sr.No. 2061440951, reference no.22/06/14(i)EU-V). The authors would like to thank the anonymous reviewers for their valuable suggestions and comments.